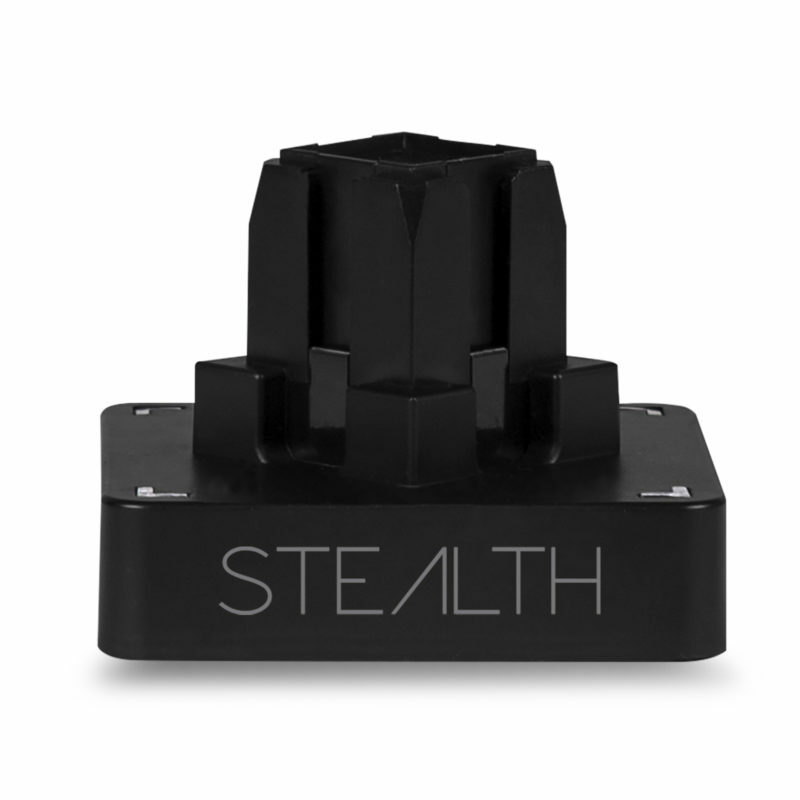 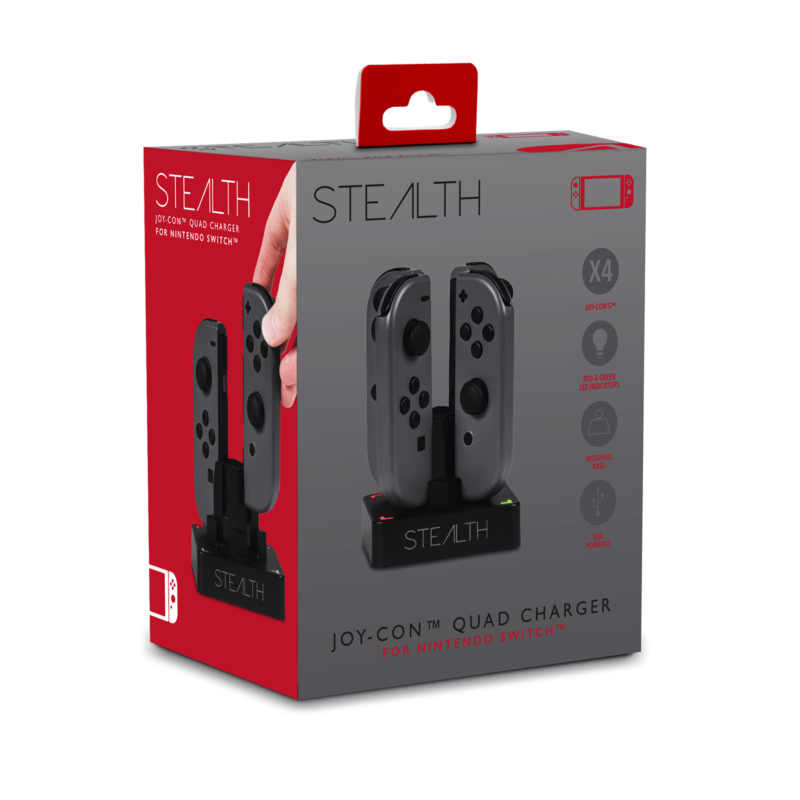 Stay ready for action with the STEALTH Joy-Con Quad Charger! 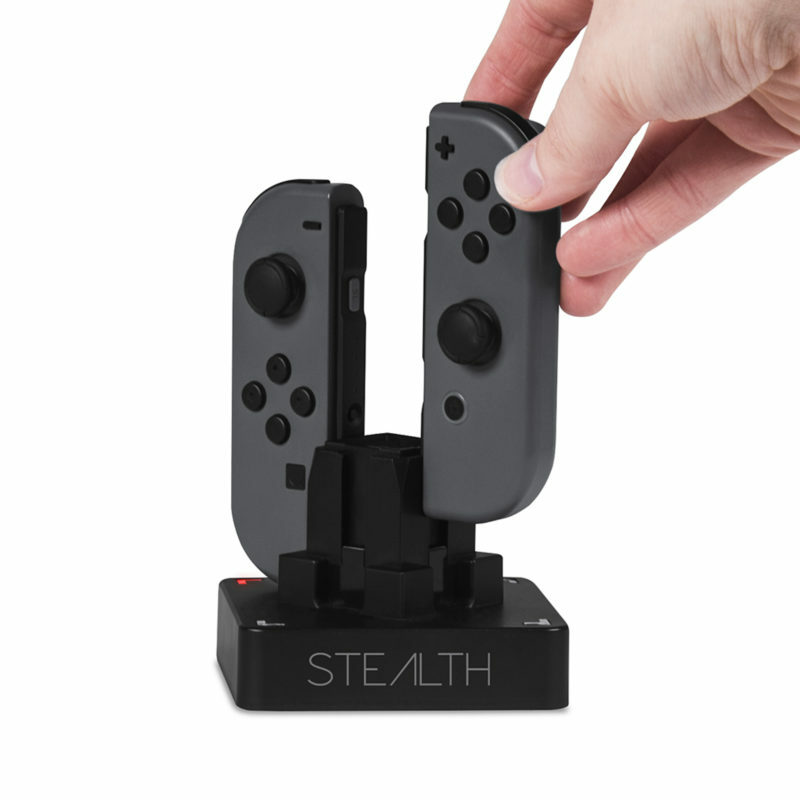 Giving you the power to charge up to 4 Joy-Con Controllers simultaneously. 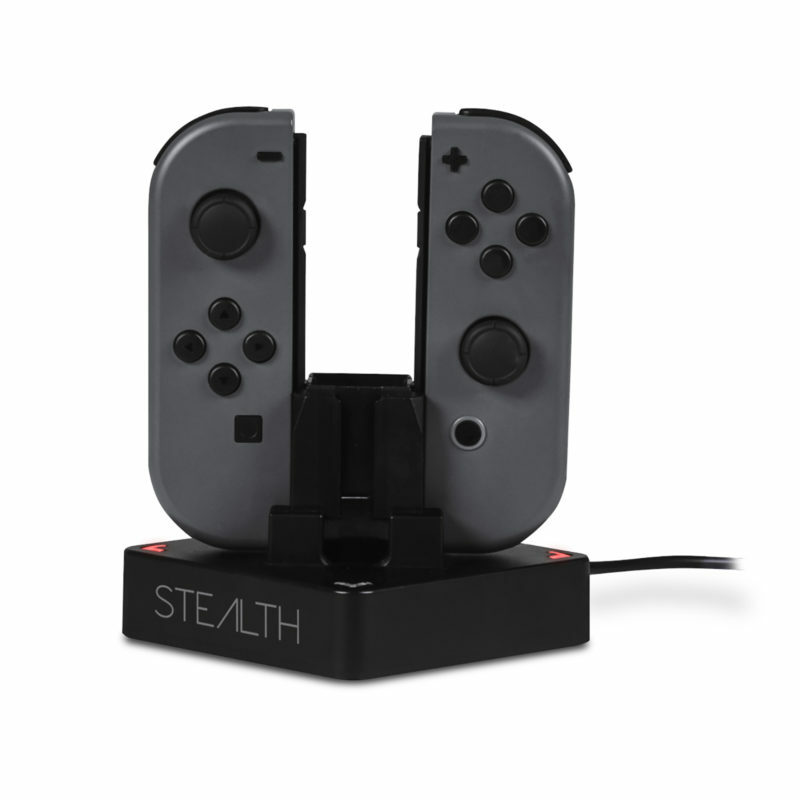 LED indicators allow you to see the progress of charge with a RED light to show when the Joy-Con is charging and a GREEN light will show when the Joy-Con is fully fueled. 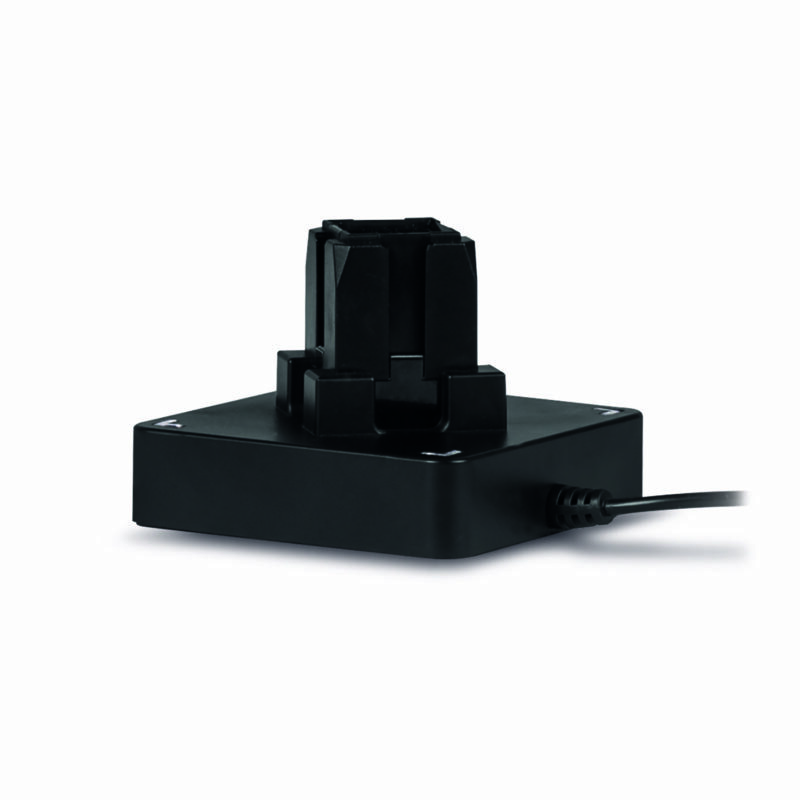 The Type C USB Connection allows this unit to be plugged into mains*, the charging dock, computer and other devices with a USB Type C port. 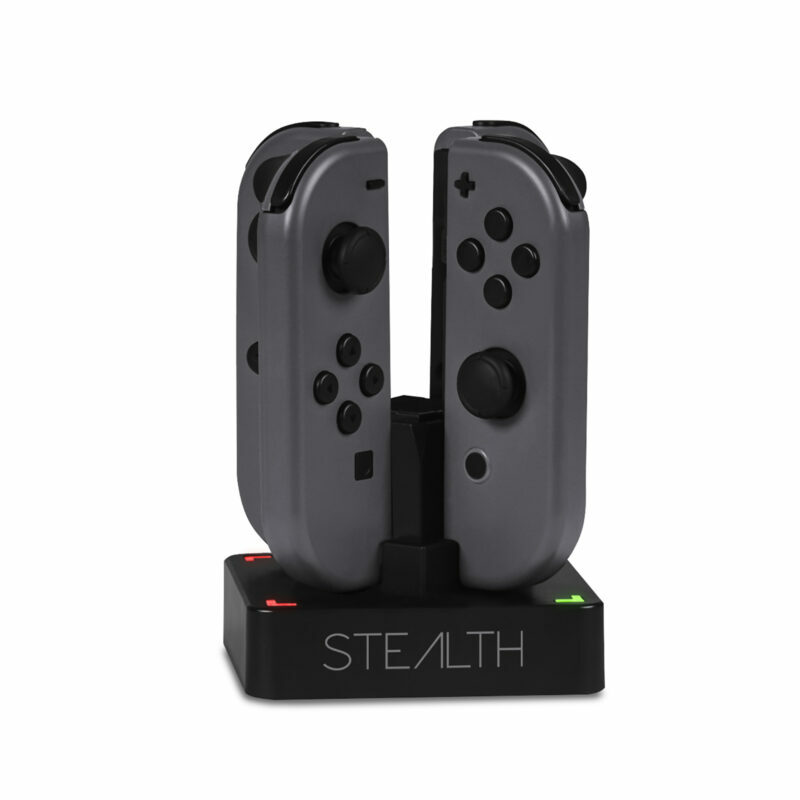 The Slide & Charge locking feature secures the Joy-Con whilst charging.